Looking to add an Impressively unique barrel charm to your Pandora style bracelet? 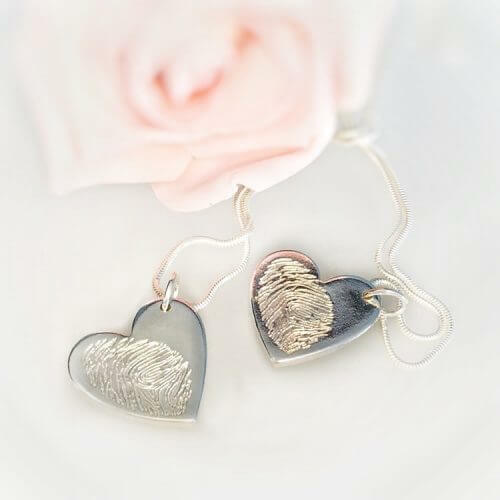 Your barrel charm can have one hand or foot print, or one of each. I can also add a name/date/word if you wish, but remember the more you add, the smaller the prints will be. .
Barrel charms – ideal for Pandora style bracelets. 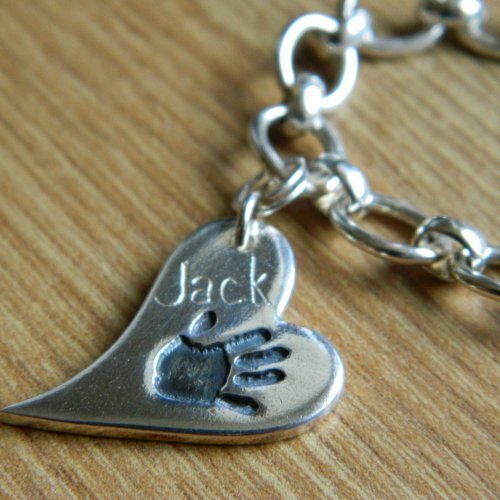 Measuring approx 13mm it can have one print or two on the front, with a name or initials. The back can be engraved by hand with a date, date and name or a max of two words (approx 6 digits each). 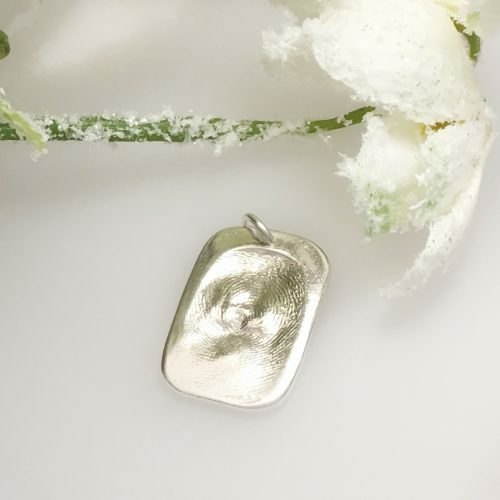 All Impressive Memories Charms are made from pure 99.9% silver.